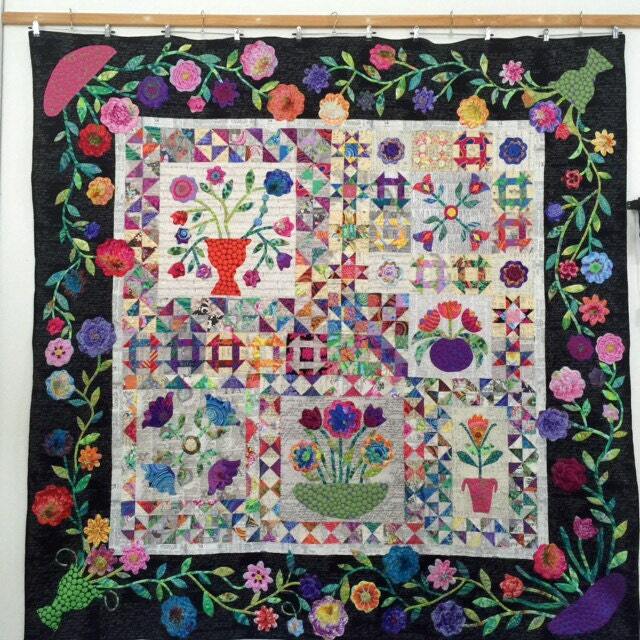 Flowers for Alison is a BOM running through 2015 on my website. Patterns are free for a month then available in my Etsy shop for $3 for each month. 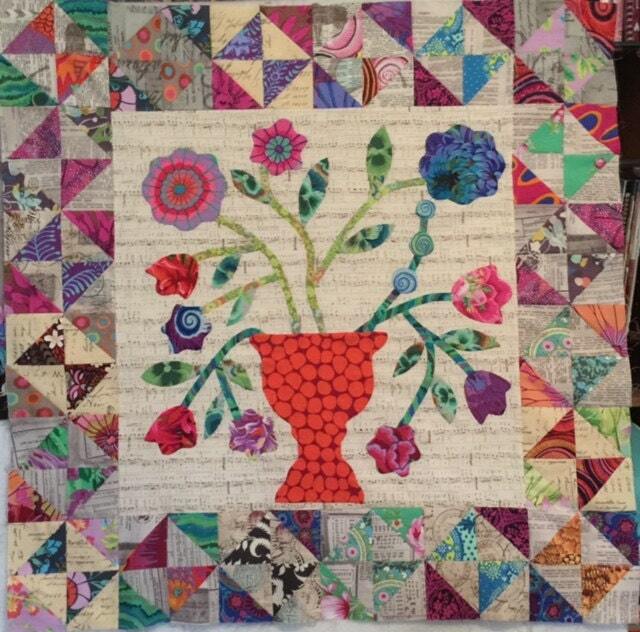 To download the latest pattern go to www.seabreezequilts.blogspot.com.